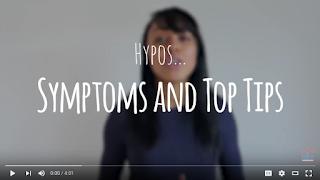 I'm Having A Hypo, What Do I Do? | Life, Sport and Diabetes - An everyday look at my life with type 1 diabetes. I'm Having A Hypo, What Do I Do? Dai iawn Mel:-) Very informative.